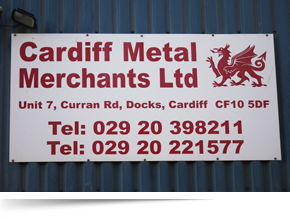 Cardiff Metals is a well established family business dealing in all types of ferrous and non-ferrous metals. We buy and sell all types of scrap metals from our two yards within Cardiff. Our main yard is located between the city center and Cardiff bay where we can deal with every size of customer, with a 40 tonne weigh bridge and off road parking for all sizes of vehicle. Our secondary yard is located in Cathay's and has been dealing with customers for as long as 30 years. 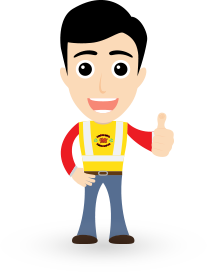 No matter which one of our yards you choose, you will be met by highly trained staff in smart uniforms who will help you unload and grade your metals to be weighed on our electronic floor scales. Our services include scrap collections, factory clearance, site clearance and demolition collections. We buy from the general public, scrap metal merchants, demolition companies and large PLC bluechip companies. We pay TOP PRICES INSTANTLY for all ferrous and non-ferrous metals to ensure you return to CARDIFF METALS every time.